Dobutsu Sentai Juohger Suits & Mechs REVIEW!! The first pictures of the new Super Sentai in 2016, Dobutsu Sentai Juohger have been revealed! 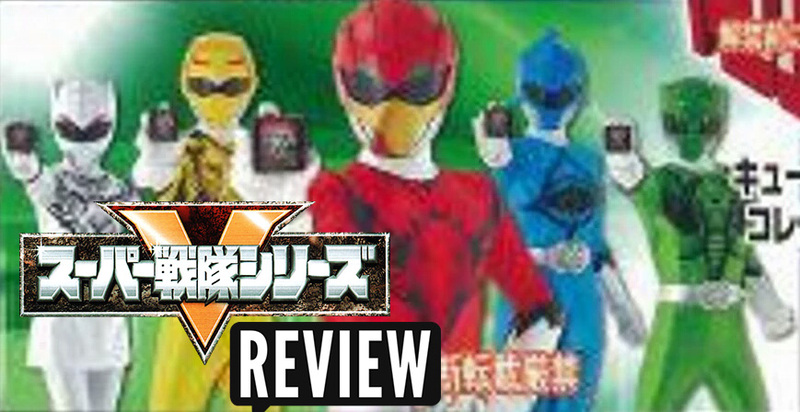 In this weeks Video Review, we showcase the brand new suits along with their animal counterpart and the new mech designs along with our views on it all. Never judge a book by its cover!! We need a brown sentai in this team. Anyway, looks great! I think Rajah from Aladdin suits the best for the tiger part, f*** that color designation. Is it just me, or the white Jyuohger's helmet is the same as GaoWhite's?